Is your safety training OSHA-compliant? Are you sure? Take the headache out of OSHA’s new LOI requirements with the help of BLR’s L&D experts. One of the OSHA Letters of Interpretation (LOI) requirements is that site-specific information training must be included as part of a worker’s assigned duties and must also be tailored to his or her specific job and your facility. If this seems like a daunting task and you're not sure where to begin, TrainingToday® is here to help! Not only does TrainingToday have the online training content to help you meet OSHA compliance and regulation standards, but we can also customize those courses to include information specific to your facility and workers’ duties to help you meet OSHA’s obligations. Download BLR's OSHA guidance document. Developed by L&D and OSHA training experts to provide you with the help you need to comply. Download now and learn more about BLR’s OSHA training solutions. OSHA LOIs: Did you know? 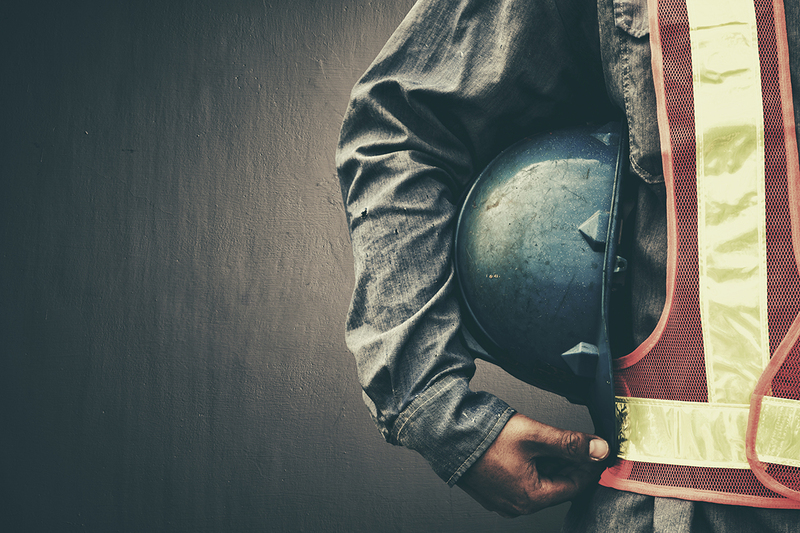 Two-way communication, hands-on practice, verification of competent performance, trainer qualifications, and site-specific information: These are the five elements required in many organizations for your training to be fully OSHA-compliant. TrainingToday is here to help you with your customization needs for site-specific information, as well as to provide you with additional products and resources that can help you stay organized and compliant. Our training programs offer an extensive course library, engaging and interactive presentations, award-winning content, and expert advice for an organization of any size! BLR’s Safety ToolBox Trainer is the one-stop solution for busy safety professionals who need to keep up with their management and compliance obligations on the go. Safety.BLR.com is BLR’s award-winning Web portal that contains the most comprehensive state and federal compliance information available. TrainingToday’s on-site training option brings subject matter experts to your facility for engaging and informative training on issues that matter most to your organization. From outlines to speaker notes, this timesaving resource delivers complete 7-minute meetings that can help you comply with specific OSHA training regulations. Download our guidance document now to learn more about the LOIs, as well as the products we offer that can help you master your latest obligations.